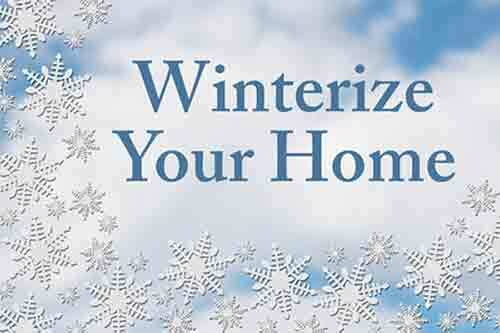 TYCO Plumbing understands the importance of winterizing plumbing & pipes. Winterizing your plumbing before the freezing weather starts is something a lot of people think about but don’t always put a plan of action till it’s too late. Every winter property owners can suffer from frozen and burst pipes. This, unfortunately, can result in various levels of property damage. In most cases, damage from frozen pipes can be easily prevented. 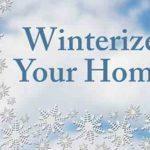 Unheated buildings and vacation homes have the most exposure in the winter. Draining the plumbing system and putting special anti-freeze in all the drain traps is the best practice for these circumstances. TYCO Plumbing will properly close off the correct water valves necessary and take other precaution techniques and procedures. Vacant properties pose special challenges during the Winter months. Typically, when no heat is present, all drain and water lines are exposed to sub-freezing conditions. 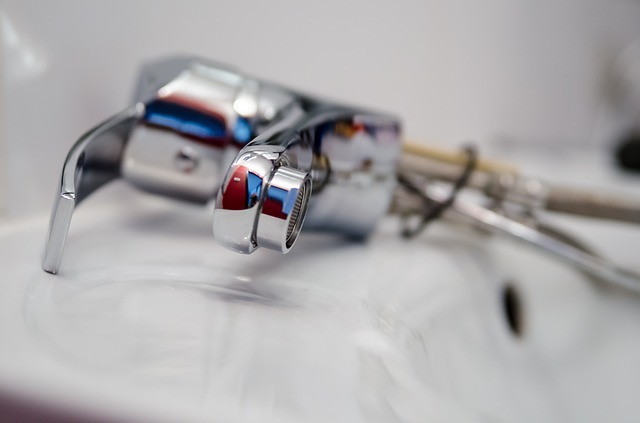 There are many steps to be taken to prevent a wide array of costly plumbing damage. 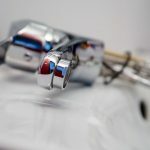 If completely ignored or incorrectly completed, you will need a plumber to fix the issues that will cost even more then an initial winterize plumbing service. So, it is advisable to use a licensed professional. Leaving a property vacant during the Winter without properly preparing, can have disastrous results. The cost of possible damage can end up costing more than calling a licensed plumber in the first place. Professionally Winterizing a vacant property just might be a good idea. Let’s not forget, severe and costly damage can be a hot water heater or boiler freezing and splitting. This can result in needing a completely new system installed. Last but not least, if a water line is left active, this can result in extensive structural damage as well as plumbing repairs. 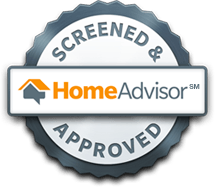 While most occupied properties can be easily Winterized by the owner, other types of properties require a higher degree of expertise. There is where TYCO Plumbing comes in, and we will be glad to help you with all of your plumbing needs.